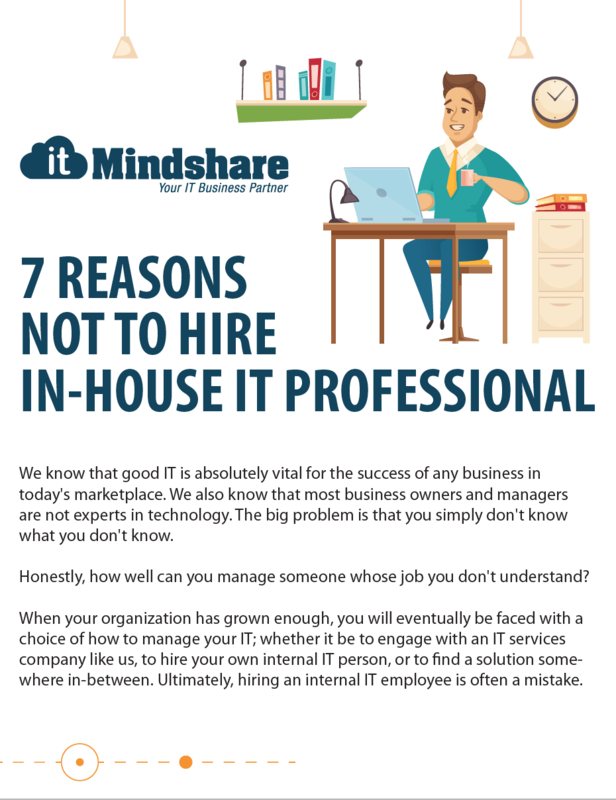 Thinking about hiring an IT Professional for your business? Read this first! Fill out the form to download the FREE 6-page guide now! Fill out the form to download the FREE guide now!